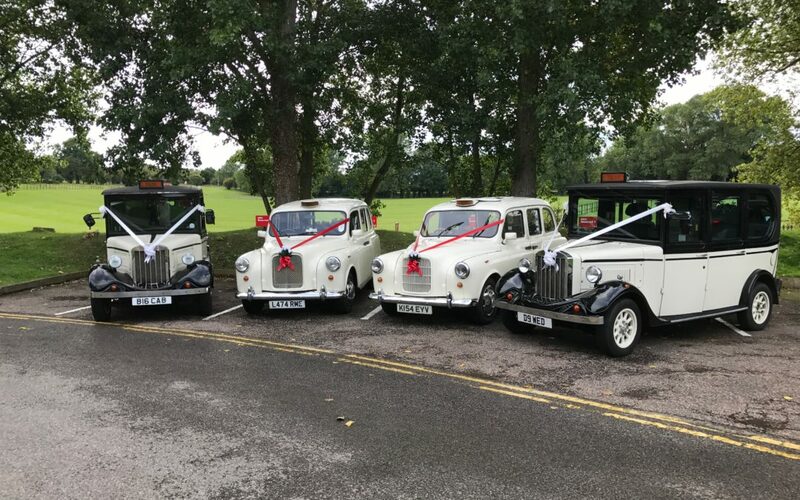 This year has been a strange one for us at Wedding Taxis, we have experienced a lot of short notice enquiries from clients during 2018, and while we try to accommodate most clients there has been a number of times when we have had to tell prospective clients that unfortunately we have nothing available and cannot help them. Most Wedding magazines seems to advise future brides to book their wedding transport no sooner than 6 months prior to their wedding, which is fine if you are really not that fussy about the type or model of wedding car that you want for your big day. Our experience is a little different, most of our clients are quite specific as to what form of transport they want for their wedding and are quite upset if their chosen vehicle is no longer available for their wedding date. We recommend booking at least 6 months prior to your wedding, you are then far more likely to get your first choice of wedding vehicle. We are currently accepting bookings for 2019/2020 and already have a number of bookings for future years, so if you have your heart set on a particular wedding car for your big day, do not delay and book as soon as you can.